I'm here to find my perfect soul mate. [candyhoney21, 26] Down to earth sweet gal who like to go out and party also loves a guy to be sweet to and respectful. 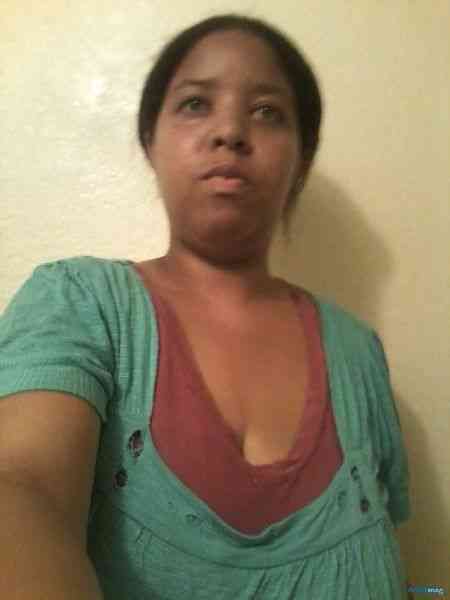 Down to earth sweet gal who like to go out and party also loves a guy to be sweet to and respectful. I like guys who r not afraid to express themselves who r not a rough neck but a gentlmen who respect and accept me for who I am not trying to take advantage of my sweetness side um who r hot in my age rank between 21/26 and who's down to earth.